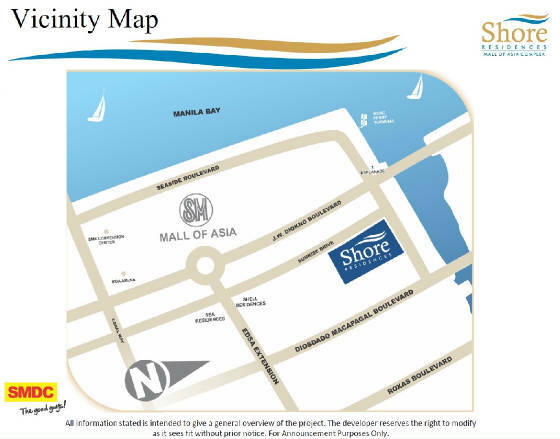 SMDC SHORE RESIDENCES at Mall of Asia Complex-we are on our pre-selling stage. THE latest project of SM Development Corporation. please click the picture for more details. 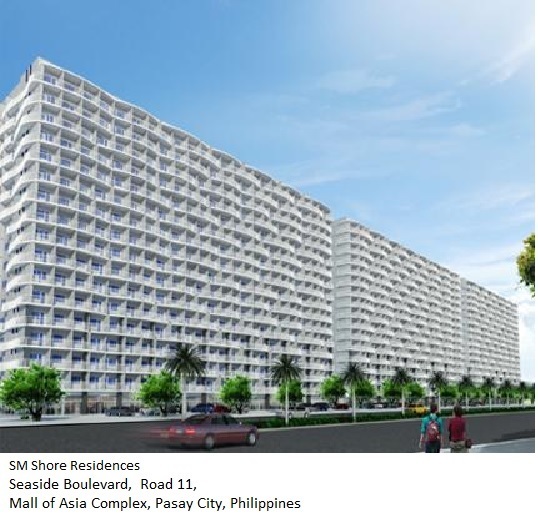 Welcome to my website of SM Residences. All condominium that are posted here are projects of SM Development Corporation. Please click the project that you want to inquire at the left side.